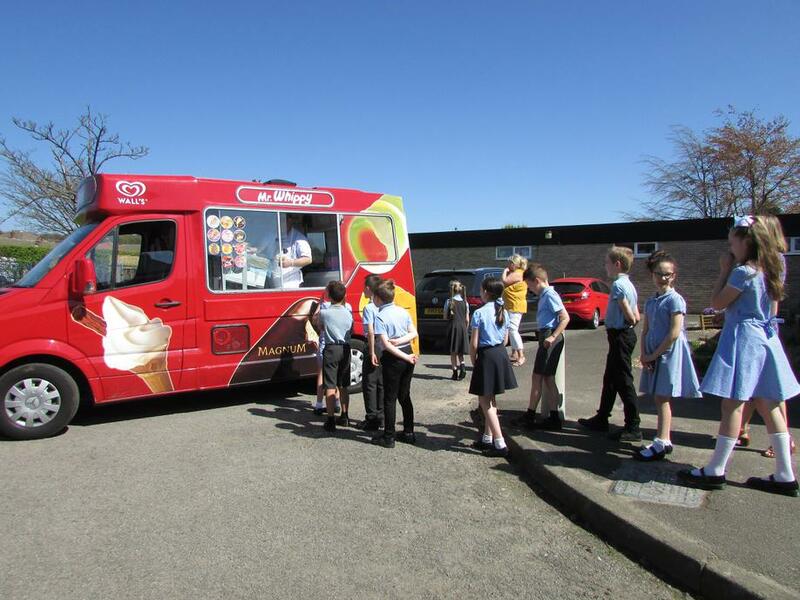 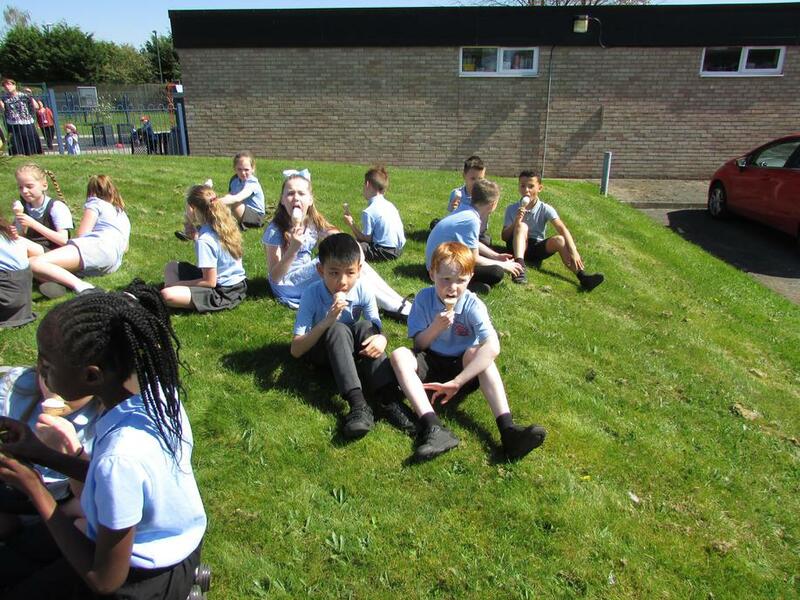 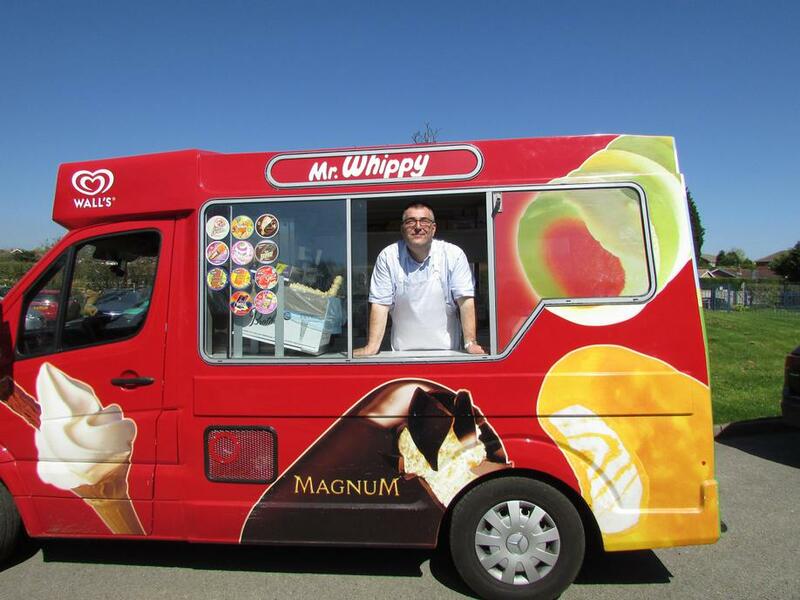 As 4S had the best overall attendance for spring term 2018, they had a special visit from the ice cream van on Friday! 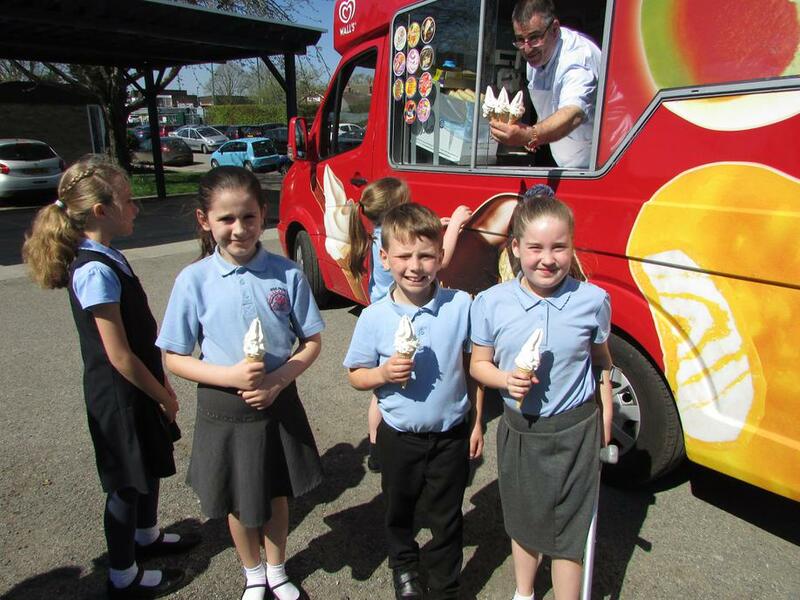 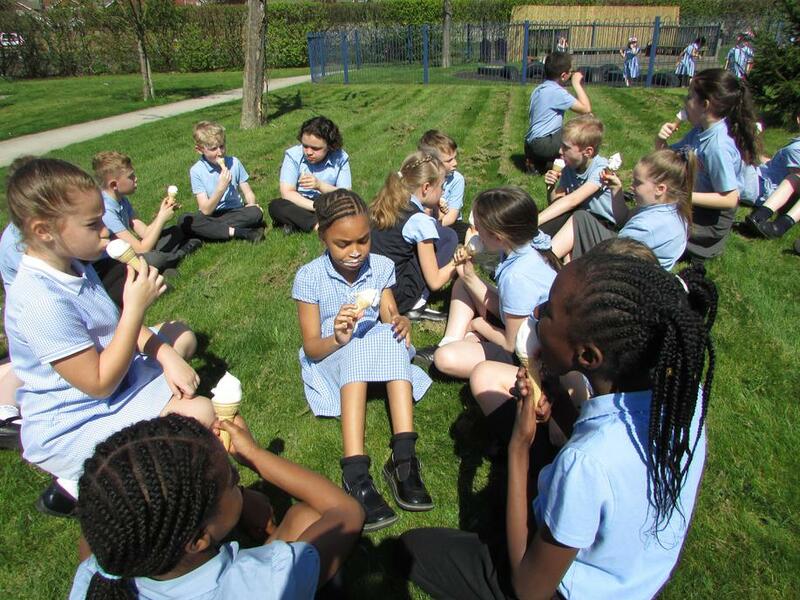 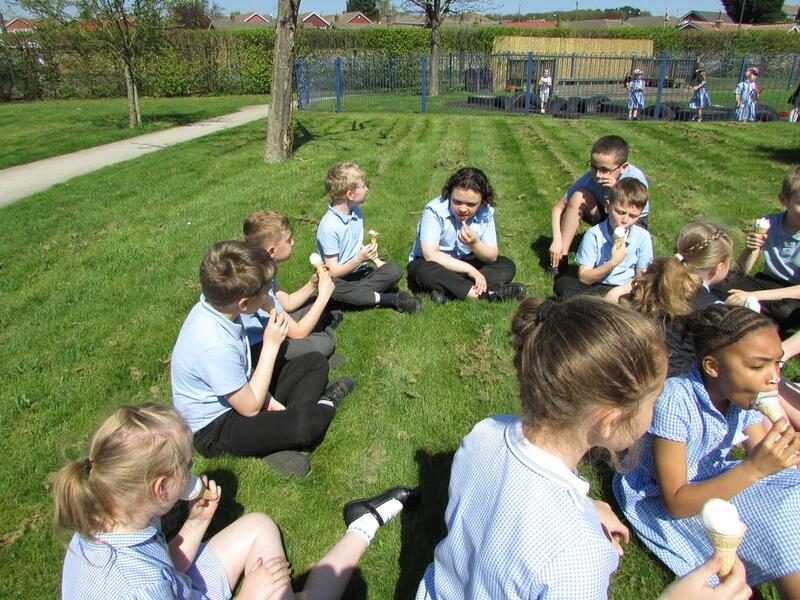 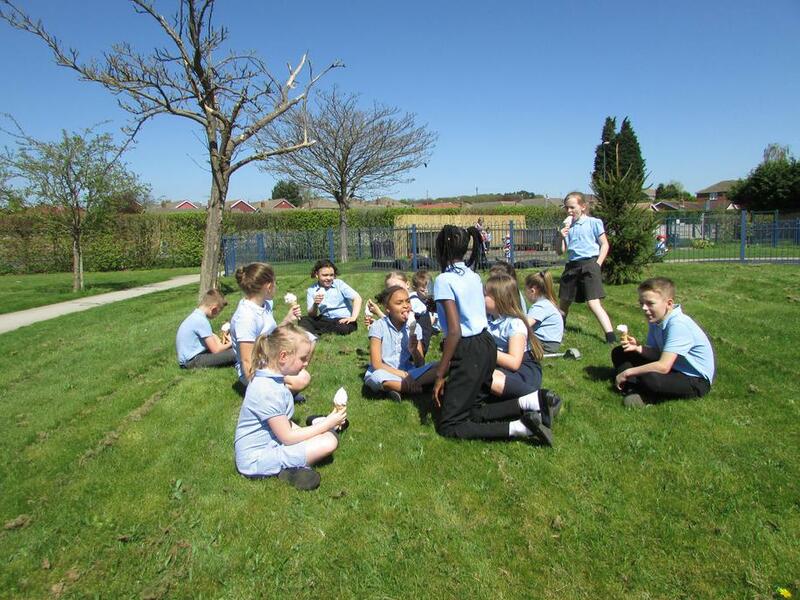 A huge thank you to Mr Coronato who kindly donated his time (and ice cream)! 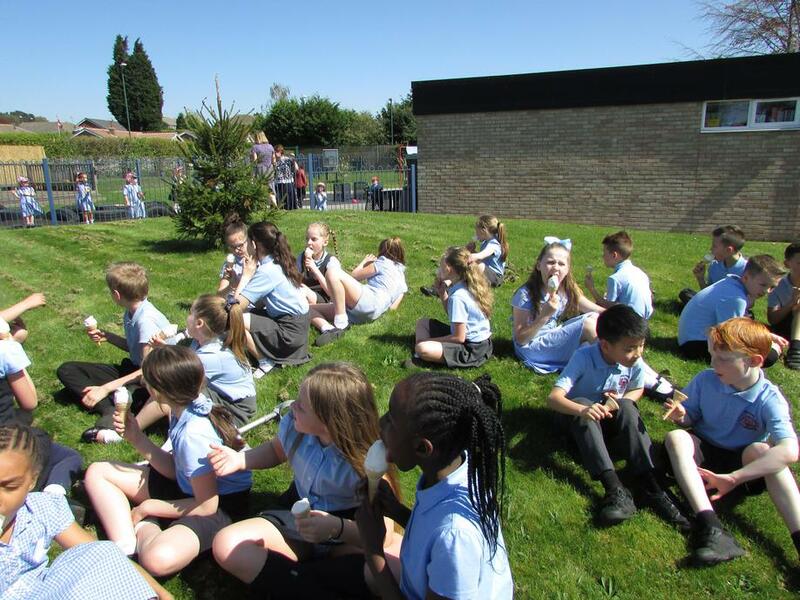 Well done to all of 4S and a big thank you to all of the parents/carers who bring their children to school every day and on time.